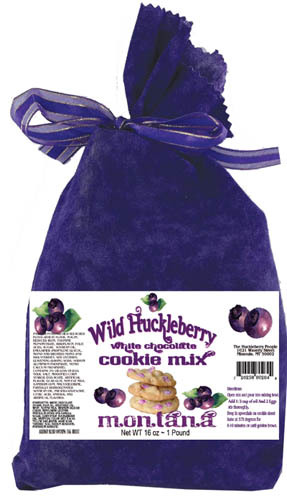 We now offer one of America's favorite comfort foods in Wild Huckleberry. Conveniently packaged in a 16oz bag. Also Available in Bourbon and Rum flavors.